Huge thanks to Akemi Dawn Bowman and Jennifer Ung from Simon Pulse for sending me an ARC of this book in exchange for an honest review. This did not, in any way, affect my overall opinion of the book and/or the story. 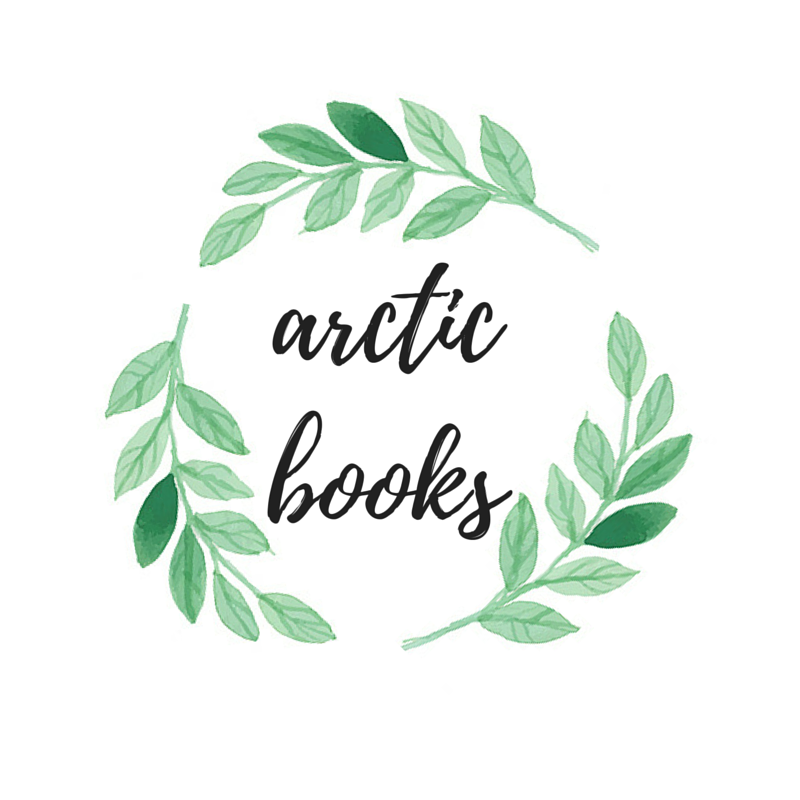 For years, I have been on an undying journey to read relatable stories with topics that are either light and typically romantic, or moving and highly emotional. It’s usually a one-hit knockout for me if books are both. The relatability of the novel that I want to talk about today emanates just that, and it’s everything that I’ve ever wanted a contemporary to be and more. 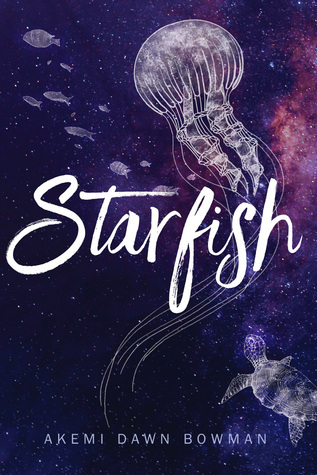 I’m so proud to be able to read and feature Akemi Dawn Bowman’s debut novel, Starfish, here on my site today! One of the many reasons why I was so intrigued to read Starfish is because I wanted to see the author’s take on the abusive parent trope. In this book, the MC’s mother clearly had eyes only for herself and the only thing that seemed to matter to her were her physical appearance, how her actions and character affected how people think of her, and she honestly had little care for her children. I have to admit, however, that I loved reading the confrontation scenes between Kiko and her mom, even if it also broke my heart to see how realistic this instance is for those that come from complicated backgrounds. I love how the author was able to elicit strong emotions from me when I read her book, and I am guessing that this is because of Kiko’s innocent yet passionate voice. The way Akemi wrote Kiko’s perspectives were, at times, extremely heartbreaking (especially during the confrontation scenes), and yet there were also instances when I rejoiced for the happiness that Kiko felt when she met Jamie, his family, and other important characters. The impressive writing style paved the way for a fast-paced reading experience that is guaranteed for readers, especially for those who have hearts for a YA Contemporary. Kiko’s character development all throughout the book is noteworthy too. From being a daughter who had nothing but insecurities, to becoming an artist who loved telling stories through her drawings and paintings, everything was so well-written. The transformation was, for lack of better terms, impressive. I appreciated how Akemi took her precious time letting us see Kiko’s world through her eyes, and walking us through her life filled with familial heartbreaks and disappointment. In the end, Kiko might have not been able to completely overcome her social anxiety, but she did learn to wholeheartedly accept herself and her roots, and that alone made me love this book so much. Lastly, I also think the romance aspect of the story might have been a little too subtle for me, but I know it will be perfect for lots of other readers. I like the roller coaster of a relationship Kiko and Jamie had from the start, and I like the fact that they were able to rekindle their past relationship before engaging in one that was purely romantic. This gave their love story a stronger foundation, and all the more believable. I think it’s also worth noting that Kiko and Jamie have great chemistry together, and they honestly felt like 2 characters that were really made (or written) for each other. Being together turned them into something else entirely, and I love how they both brought out the best in each other. Have you ever read something that made you realize that you’re beautiful regardless of race, color, or ethnicity? And also, are you planning on pre-ordering and reading Starfish? Let me know via the comments section below! Akemi Dawn Bowman is the author of STARFISH. She’s a proud Ravenclaw and Star Wars enthusiast, who served in the US Navy for five years and has a BA in social sciences from UNLV. Originally from Las Vegas, she currently lives in England with her husband, two children, and their Pekingese mix. STARFISH will be published later this year (9/26/17, Simon Pulse/Simon & Schuster), with a second YA contemporary to follow in Fall 2018. She is represented by Penny Moore of Empire Literary. I loved this one too. The art dialogue brought so much raw emotion to the story. I can’t wait for more books from her. Aaaahh, I’m so glad you loved this one, JM! Excites me all the more!